Just education is not enough children must have sunshine, freedom and playtime. 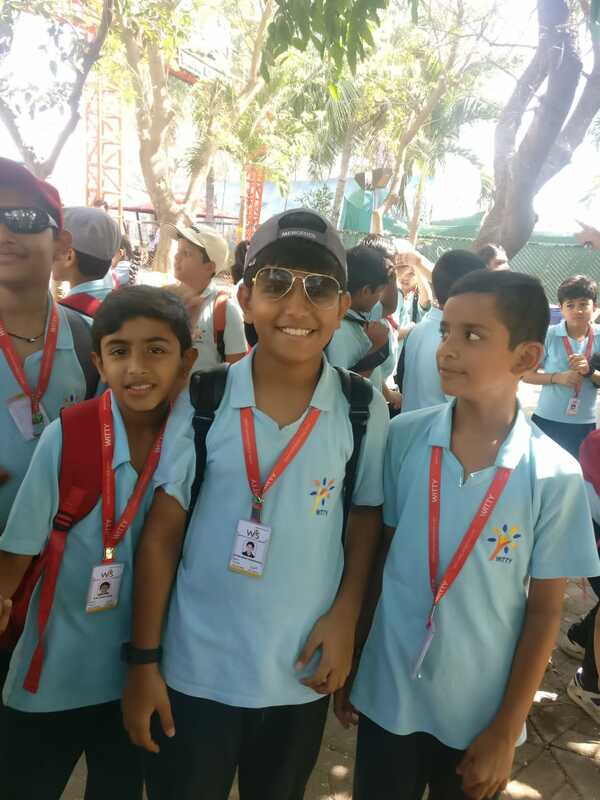 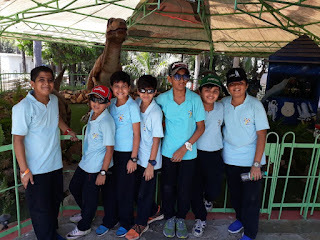 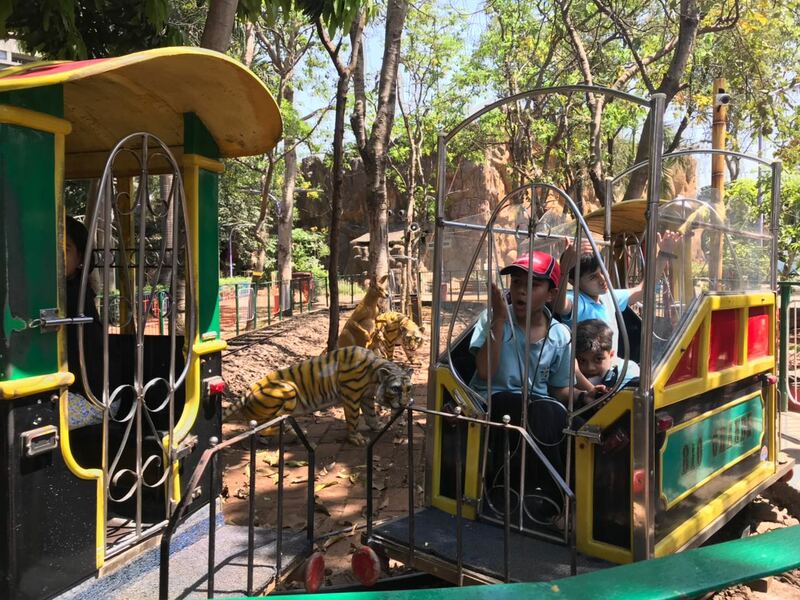 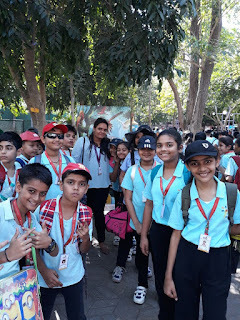 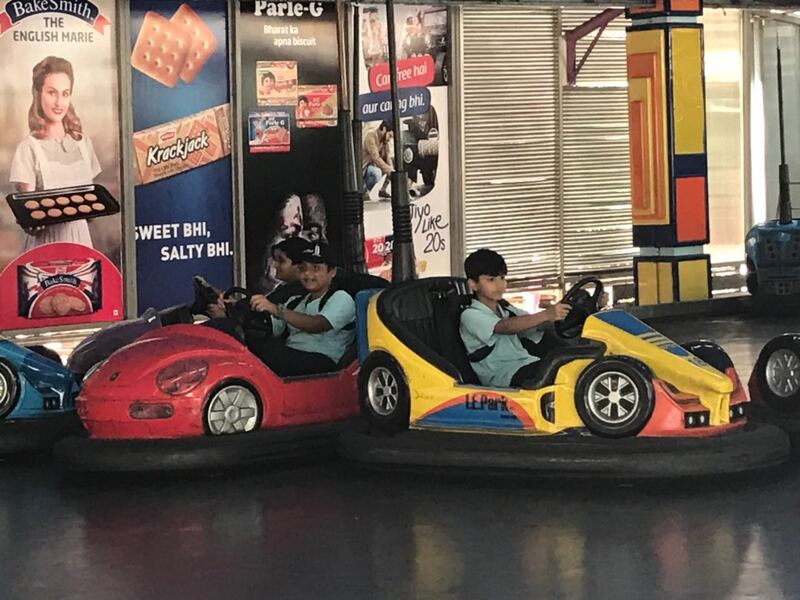 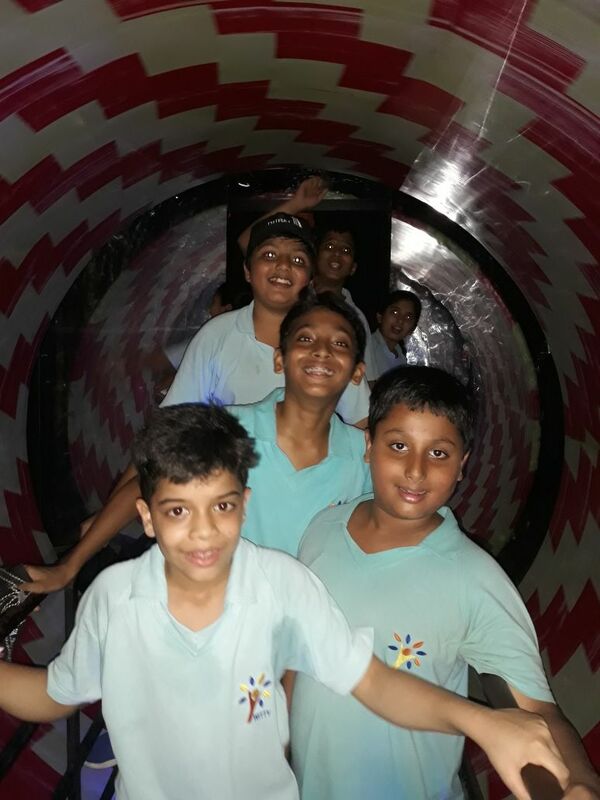 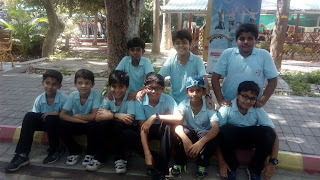 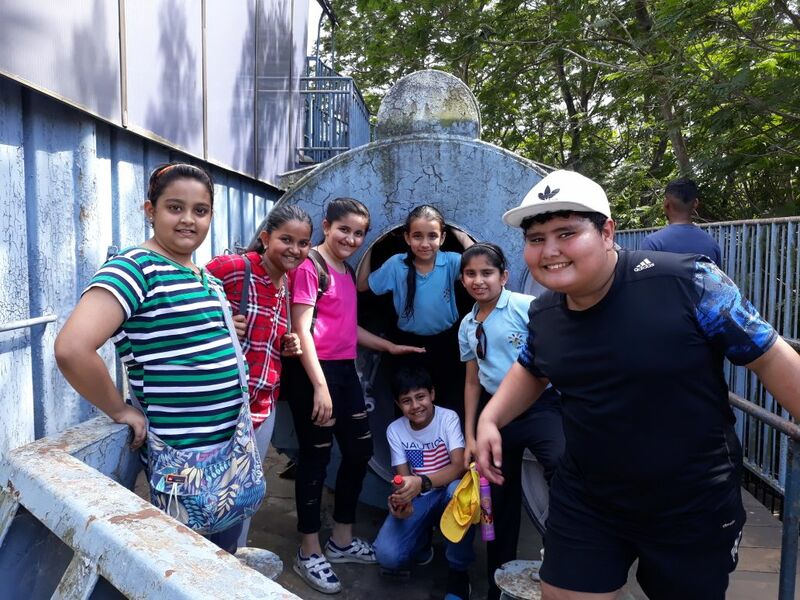 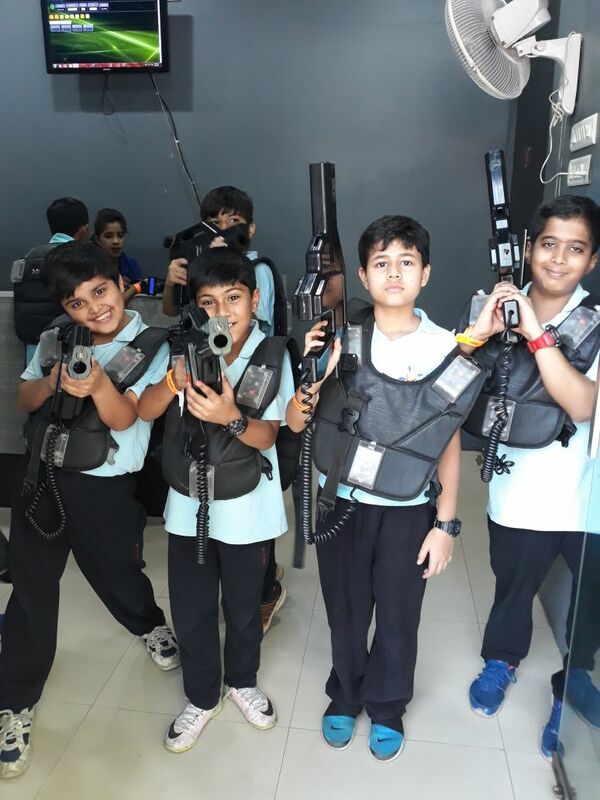 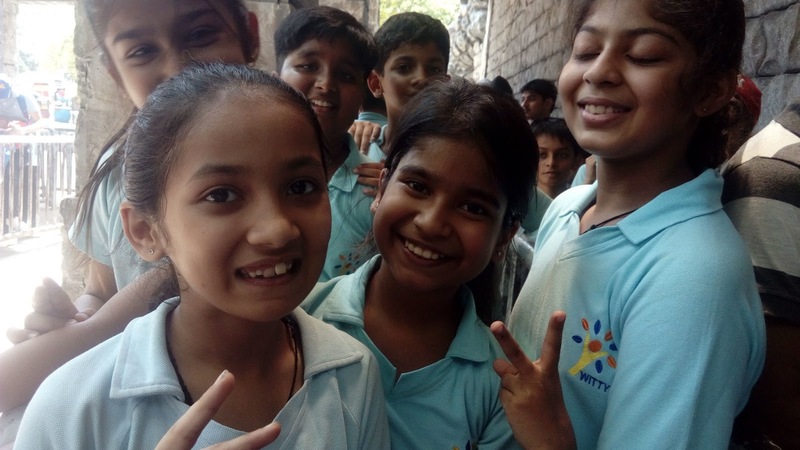 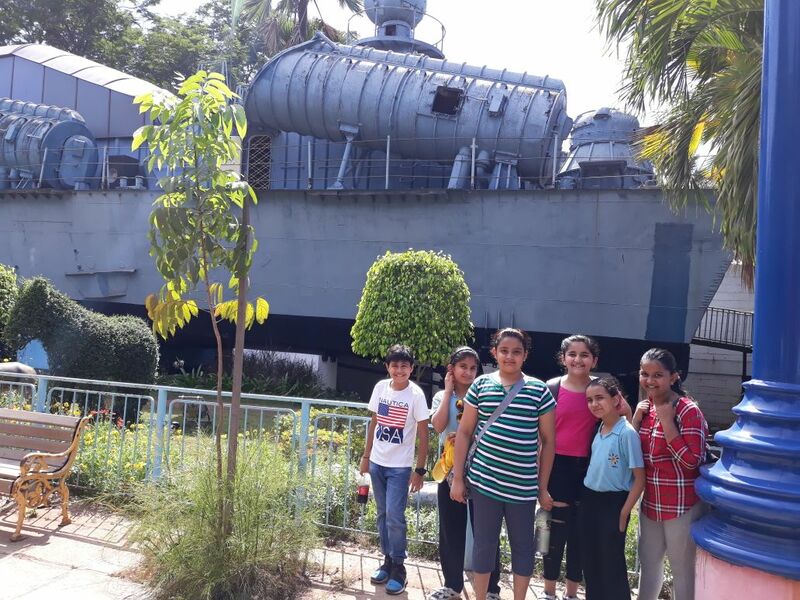 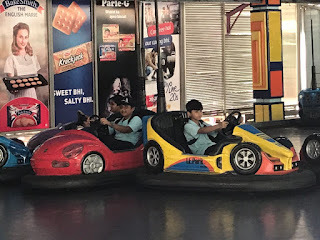 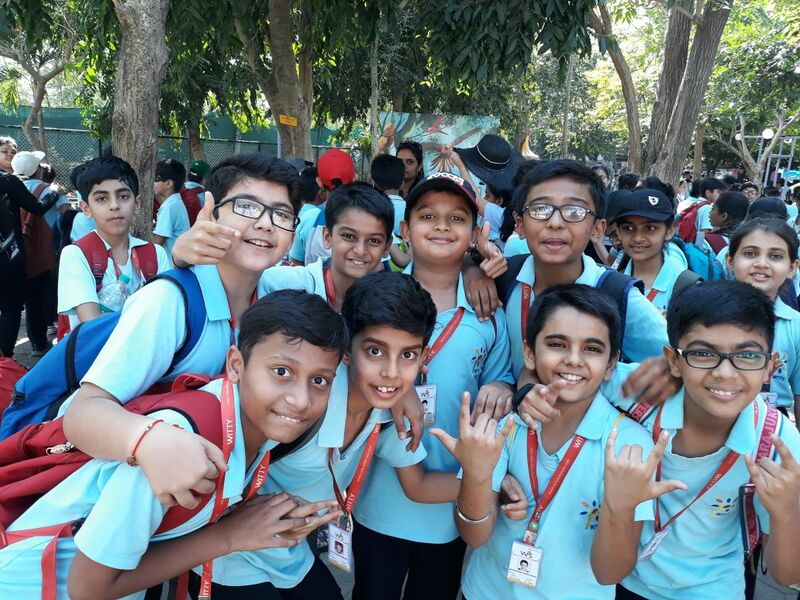 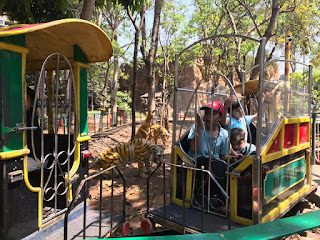 Grade V Wittians of WIS, Pawan Baug had an excursion to EsselWorld on Saturday, 24th March 2018 breaking the mundane routine of being at school and attending classes. 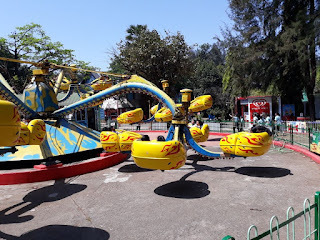 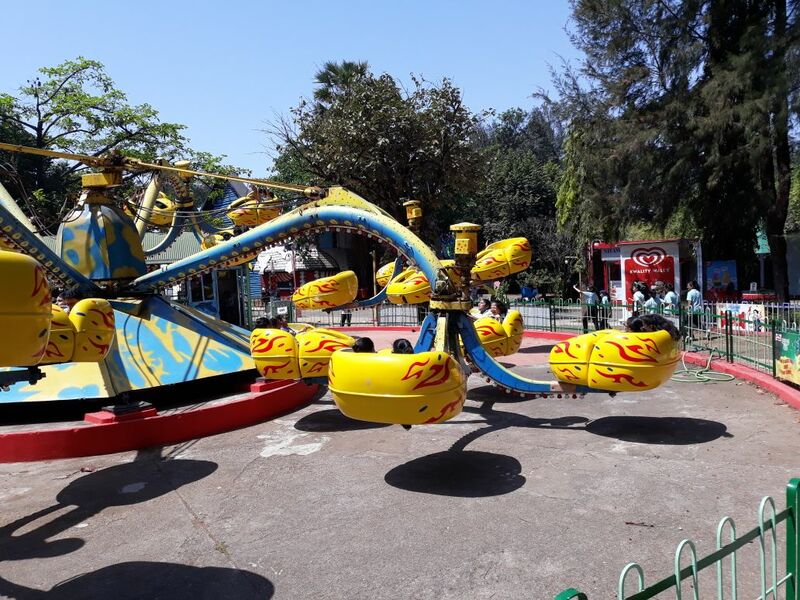 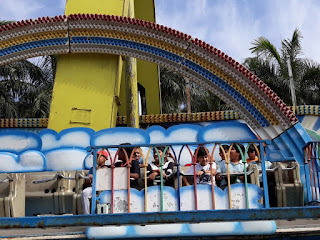 The students were overjoyed in the morning to reach the Amusement Park and gave themselves a break for some adventure. 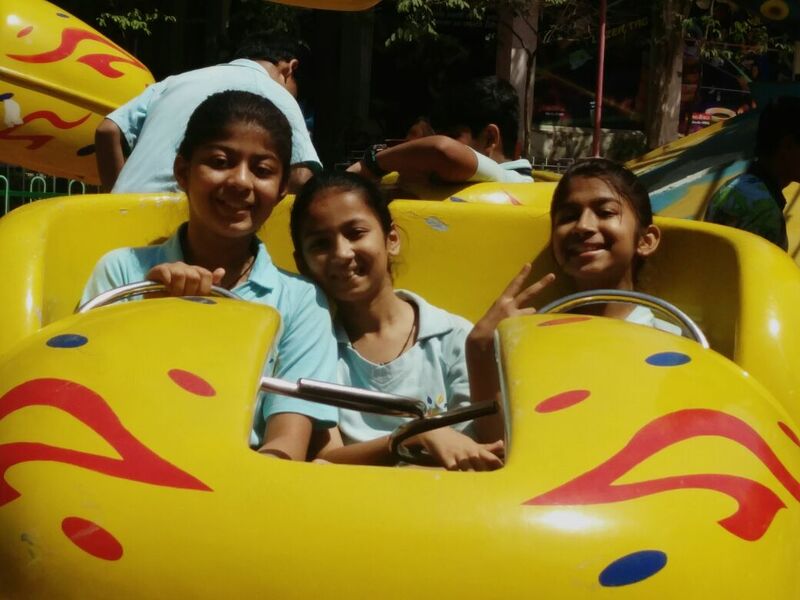 Students enjoyed the fabulous rides which were followed by a sumptuous buffet. 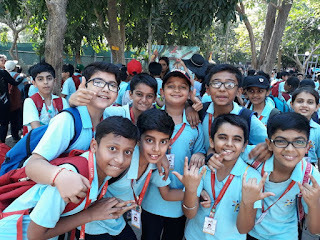 They thoroughly enjoyed this day with their peers, returning to the school with wonderful memories and a rejuvenated spirit.